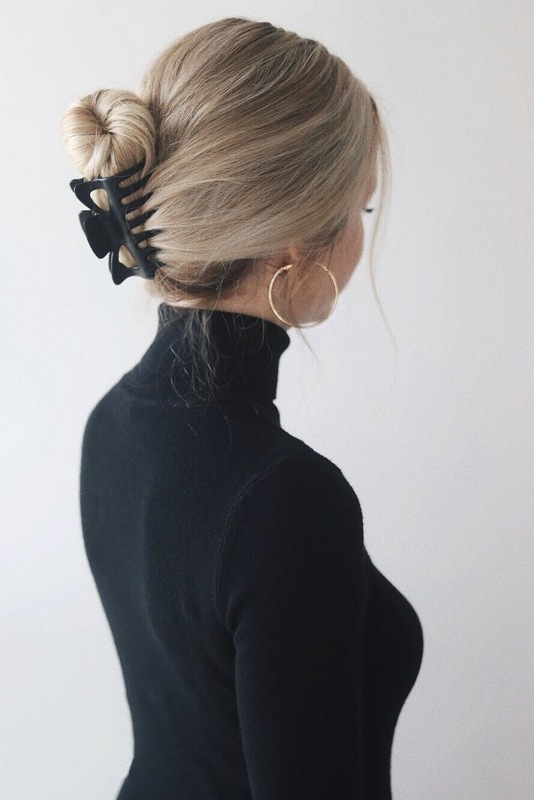 One of the biggest fall hair trends of 2018 would have to be claw clips, so I’m excited to share these claw clip hairstyles with you guys. 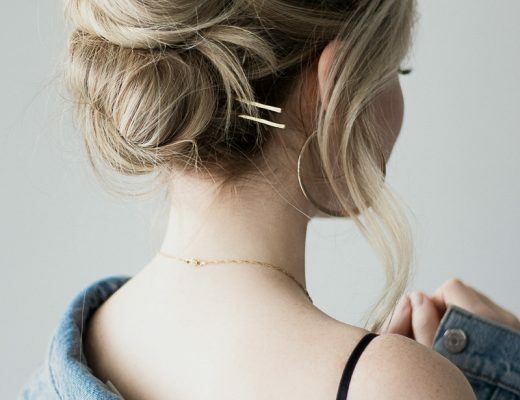 These easy hairstyles were inspired by some of the most iconic women of the 90’s, Jennifer Aniston, Julia Roberts, and Sarah Jessica Parker (they all have incredible hair). 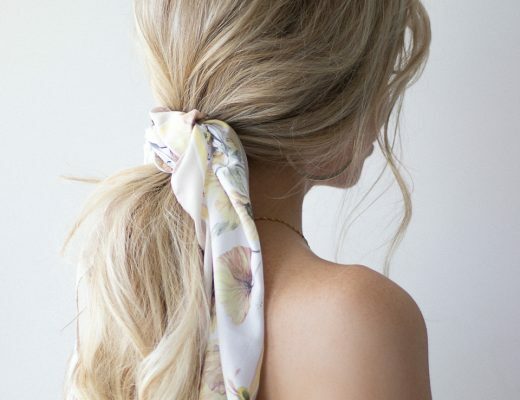 I love this trend because it is quick, easy, and causes little to no damage to your hair. Don’t forget to watch my hair tutorial above and leave a comment letting me know your thoughts on this 90’s hair trend. 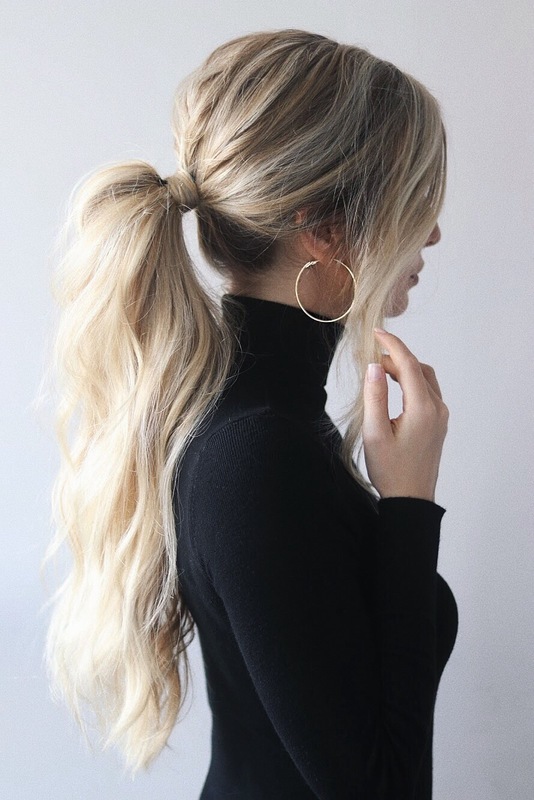 Love the 1st ponytail with the small claw clip! 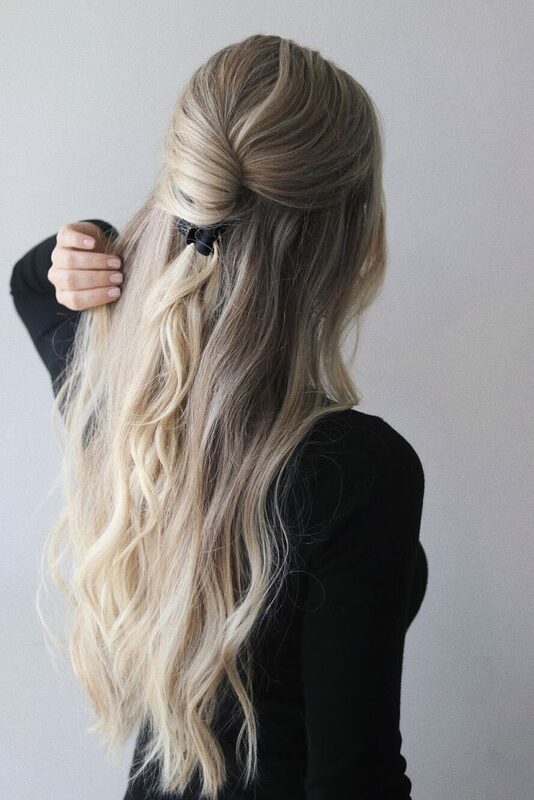 I have thick, naturally curly hair and always looking for easy and fun styles! I’m so grateful I found you, Alex! !